One man has been charged and police are looking for the second suspect. 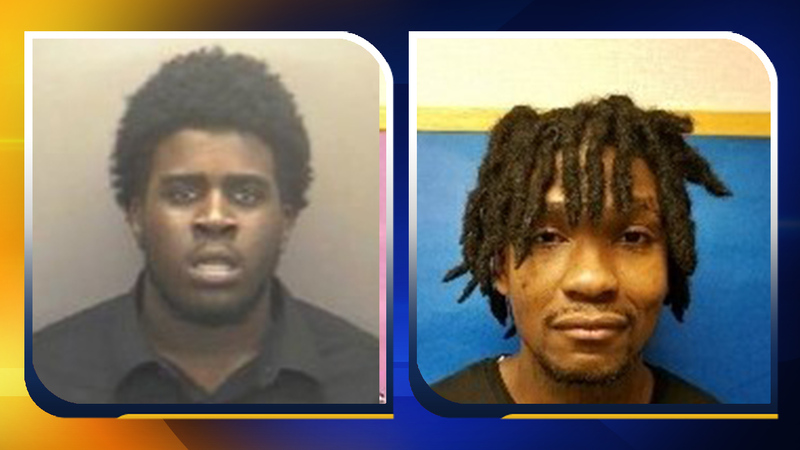 HILLSBOROUGH N.C. (WTVD) -- One man has been charged and police are looking for the second suspect in the shooting death of 18-year-old Rashiaya Melton. The US Marshals Joint Fugitive Task Force arrested Xzavier D'Andre Gibson in Alamance County on Tuesday. He was transported to the Orange County Sheriff's Office where he was charged with one count of murder and is being held under no bond. Gibson's first appearance in the case is anticipated to be held Wednesday. Officials also identified the second suspect in the shooting as 23-year-old Takeem "Mudd" Haywood Norris Turrentine. Orange County Sheriff's Office Investigators obtained an arrest warrant Tuesday morning for Turrentine for one count of murder. Officials are searching for Turrentine who is known to hang around the Mebane area and should be considered armed and dangerous. "The death of this young lady is heartbreaking and completely senseless. I am proud of my Deputies' continuing efforts to bring Rashiya's killers into custody and to have done so with such speed," said Orange County Sheriff Charles Blackwood. "We've got everyone looking for Mr. Turrentine. The task force is going to find him. It would be great if he decided to come in and knock on our door and we'd glad to bring him and talk to him." The investigation is ongoing, and anyone with information related to this matter should contact Investigator J. Nazworth 919.245.2925. The Sheriff's Office is offering a $5,000 cash reward for information leading to the arrest and conviction of the suspects.